InSearch 2.2 - Advanced internet searching utility that provide page inside searching. Celebrity Magnet 1.0.5 - Celebrity Magnet is a personal image search engine. 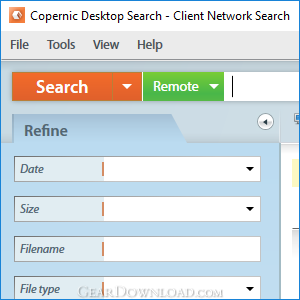 Cronc Search Expert 1.5 - Create a unique search tool for your website, downloaded web pages, CD, DVD etc. Extreme Picture Finder 3.33 - Image downloader and picture finder. Download all images from any website.